A classic of angling literature, first published in 1800 by Longmans. This is a rare book covering the geographical aspects of fishing, followed by a section on fish and baits and then by one on fly fishing. 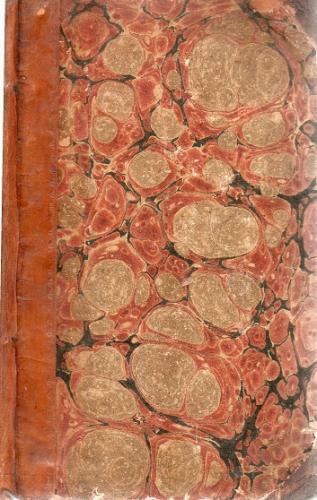 A comprehensive primer for the 19th century angler in good condition under marbled boards. There is a neat handwritten dedication to the ffep which reads - 'William Ryves Henry de Montmorency from his affectionate father 1821'. Quite a gift in those days.